This fitting allows you to change a 1.5 in. TC to a 1/4 in. flare. The 1/4 in. 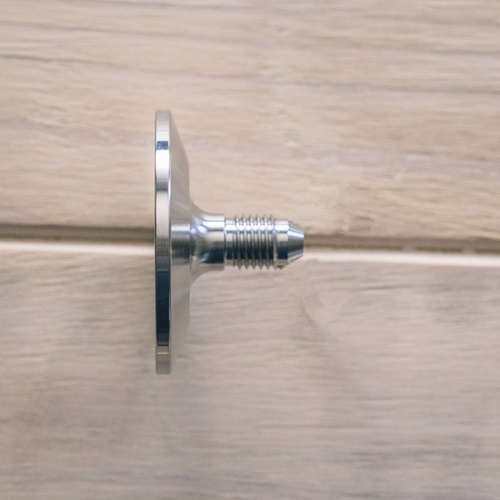 flare is compatible with a standard swivel nut for draft lines making it an easy way to transfer to kegs! Using for closed pressure transfer from conical. To serve from ssbrewtech Brite Tank. Piece was well made, and high quality. Used it to do pressure transfers from a unitank to a corny keg.